President Donald Trump says Deputy Defense Secretary Patrick Shanahan, a former Boeing executive, will take charge of the Pentagon on Jan. 1 in the wake of Defense Secretary Jim Mattis’ shocking resignation. Trump announced Shanahan’s shift to the post of acting defense secretary today on Twitter, because of course he did. 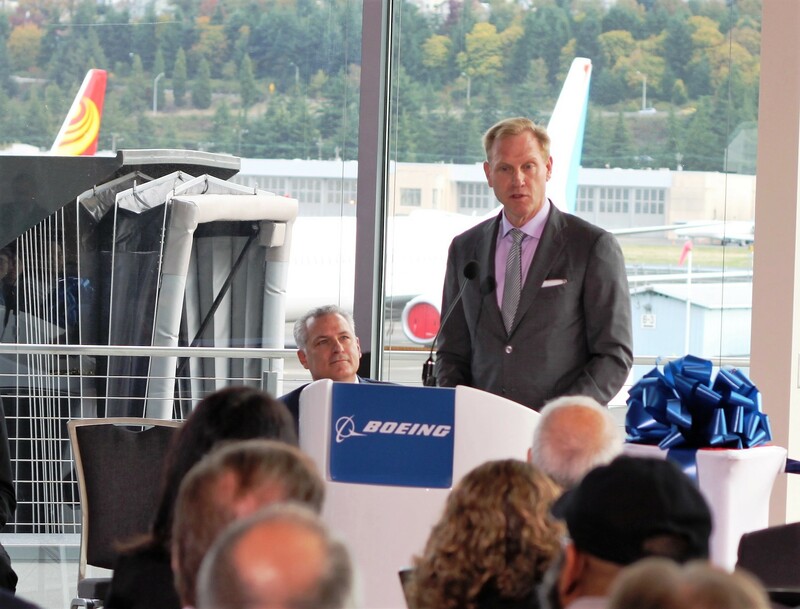 This entry was posted in GeekWire and tagged Boeing, Military, Technology. Bookmark the permalink.